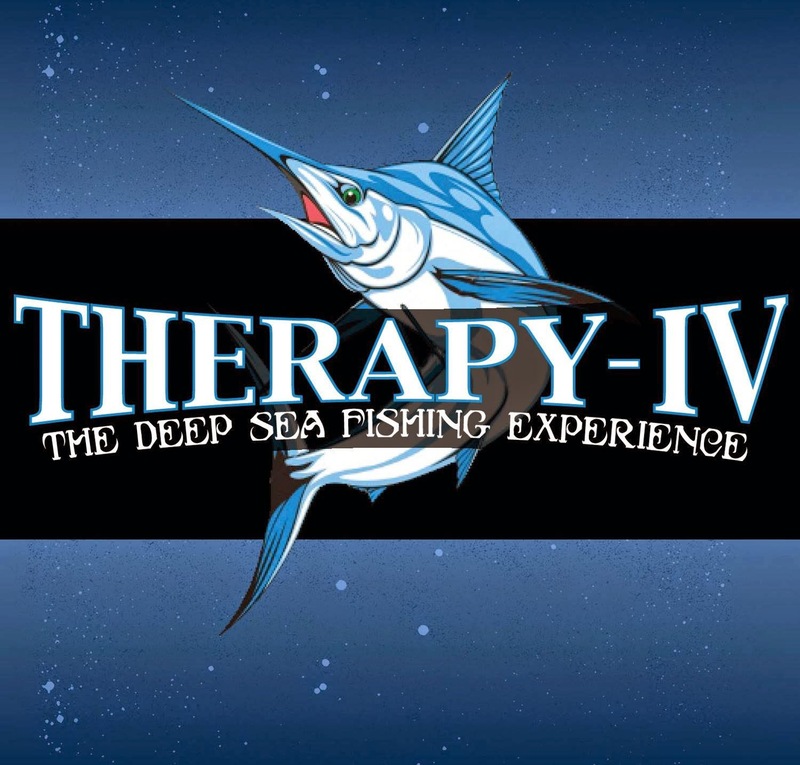 At the THERAPY-IV, we know that trying to make a decision on what boat to charter for deep sea fishing or a group event can be quite a challenge! So, we wanted to offer some advice that you may find helpful in making your decision. If you aren't an experienced fisherman, you might want to try a half-day charter here in Miami, which is made especially convenient since the THERAPY-IV is located only 2 minutes away from the ocean and less than 10 minutes from fishing. A Half-day charter usually lasts about 4 hours, which gives you plenty of time to be able to land some great fish. Most boats offer a morning or afternoon sail, but the Therapy-IV gives you more time to fully enjoy this adventure. The half-day charter at the Therapy-IV lasts from 8:00 am to 12:00 pm or from 1:00 pm to 5:00 pm. There is also a possibility for night fishing that can be arranged for groups that are interested. Plus, if a half-day isn't what you are looking for, you can try a full day excursion and you may be able to fish multiple locations to try and catch different species of fish. The THERAPY-IV is also known for shared yacht charters and being the only charter boat in Miami that has a fill-in service. A fill-in service means that if your party is less than 6, which is the capacity of our boats, we fill-in the rest and don't charge you for any empty seats. If you are looking for a more intimate experience, than a private charter may be better suited for you. For this option, you can contact us at the THERAPY-IV so we can make the accommodations that are best for you. Chartering a boat is an especially great idea for a corporate day, it offers a great way to relax, have fun and build relationships with your coworkers. The THERAPY-IV has been working with several companies for a number of years and it's always interesting to see who catches the bigger fish, the rookie or the boss. If you are interested in hosting a large corporate event, we can organize multiple boats and host a fishing tournament between them. Other important information to note is that the THERAPY-IV fleet is equipped to handle wheelchairs, to offer everyone the opportunity for a day at sea and Miami Deep Sea Fishing. Also, your charter will include rods, reels, bait, tackle and a Florida Fishing License. The THERAPY-IV is a fully licensed fleet that has been running charters in Miami for 40 years. For more information on the services offered at the THERAPY-IV and Miami Beach Deep Sea Fishing, you can contact 305-945-1578 or email info@therapy4.com. Happy Thanksgiving From The THERAPY-IV! The Dolphins Prevail Over The Buffalo Bills! Get Out The Vote November 4th!